Our Brave Soul Artist feature for this month are a pair of brilliant musicians/artists whose musical union has yielded some seriously powerful, memorable, soulful music. 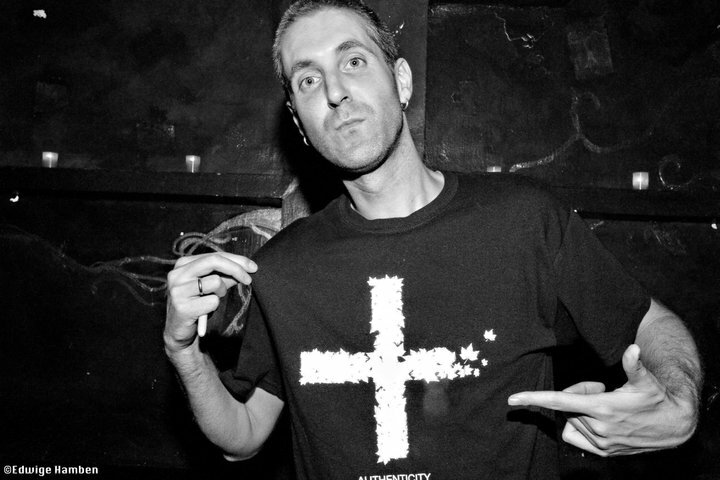 Consisting of rapper/singer/songwriter Phonte and producer Nicolay, The Foreign Exchange came together via the online hip-hop community Okayplayer.com in 2002. After trading files through Instant Messenger for over a year, Nicolay (living in his native Holland at the time) and Phonte (a Raleigh, NC resident) completed their debut album before they ever met each other in person. The album, "Connected," was released in 2004 to positive reviews, and was praised by legendary DJ's such as Jazzy Jeff, King Britt, and DJ Spinna for its inventive mix of hip-hop, R&B, and electronica. Their sophomore album, "Leave It All Behind" (2008) found The Foreign Exchange much closer in geography (Nicolay becoming a resident of Wilmington, NC), but located much further from their hip-hop origins. On the strength of their exhilarating live show and several nationally programmed music videos, "Leave It All Behind" became the group's most successful album to date, culminating in a Grammy-nomination for the album's first single, "Daykeeper". Authenticity, which was released on October 12, 2010 on +FE Music, is The Foreign Exchange's third album.